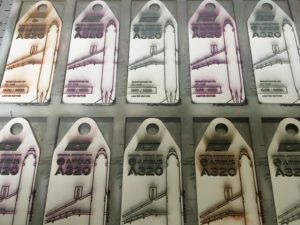 We are adding yet another European flag-carrier to our fleet and welcome the Airbus A320 “Dehesa de Moncayo” in our Aviationtag family! 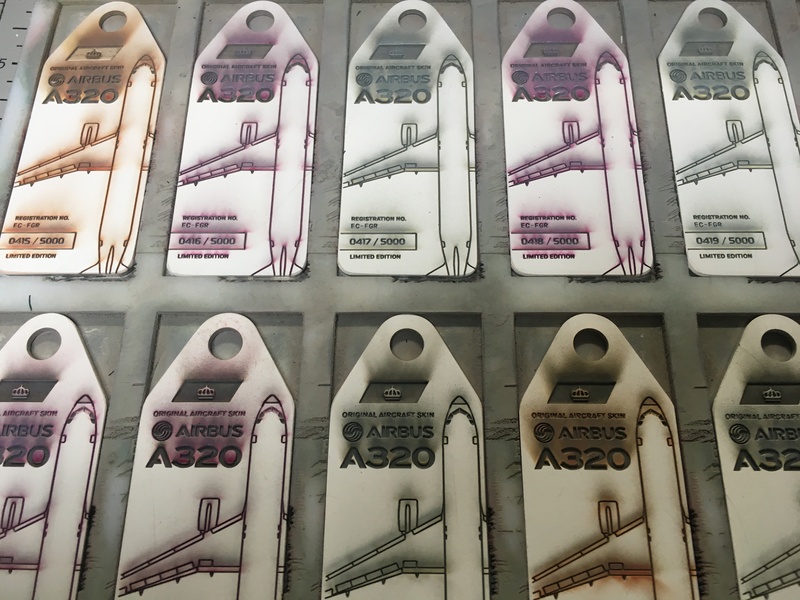 Back in September 1991 the A320-200 left the Airbus facility in Toulouse bearing the Manufacturer Serial Number (MSN) 224 and was flown over to Spain. It was equipped with two CFM56-5 engines from CFM International, which is a joint venture between General Electric and Safran Aircraft Engines by the way. 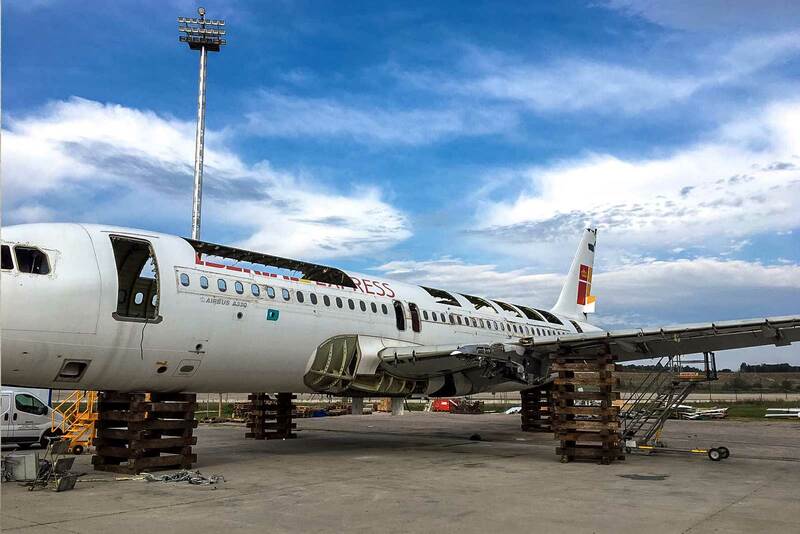 Its initial registration at Iberia was EC-586 for two months before it was changed to EC-FGR in November that year. Being based in Madrid the “Dehesa de Moncayo” with its seat capacity of 171 seats flew all across Europe and visited European capitals such as London, Paris or Frankfurt. In April 2009 after 18 years in the Iberia fleet, the EC-FGR was withdrawn from use and parked in Madrid Barajas for the time being. Iberia and British Airways merged in the year 2011 and International Airlines Group (IAG) was formed. 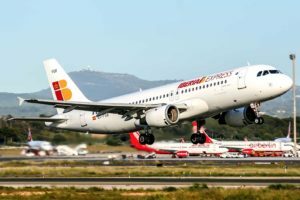 Later in 2011 IAG created Iberia Express, a new low-cost carrier to operate short- and medium-haul routes from Madrid and provide transfer flights for Iberia’s long distance network. 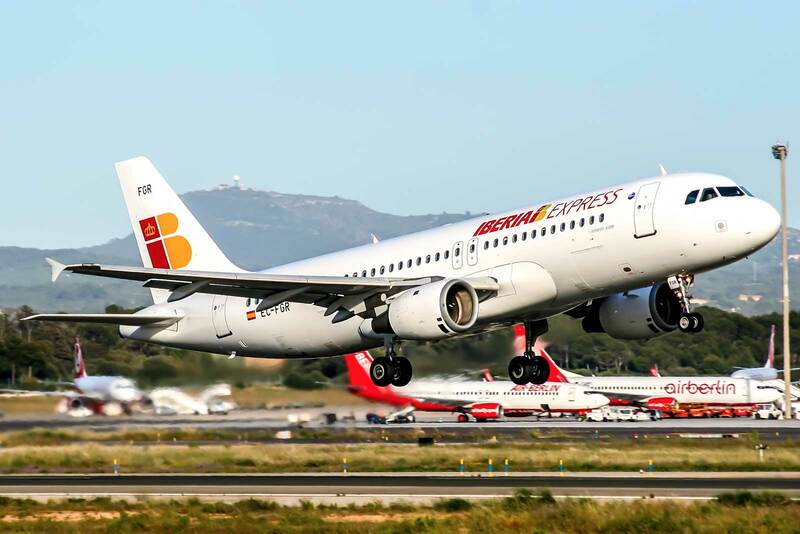 Iberia Express began operations on 25 March 2012 and our EC-FGR was transferred to Iberia Express. That episode however did not last very long – in October 2013 the Airbus A320 was withdrawn from use again and finally dismantled and scrapped in Madrid in 2016. After 22 years up in the air and some additional years on the ground, the “Dehesa de Moncayo” now lives on as an Aviationtag. 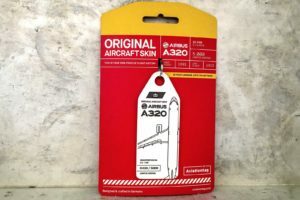 And who knows – maybe there will be other Iberia planes in our fleet soon as well – maybe even with color? Bienvenido! And you, did you ever fly with the EC-FGR or any other Iberia aircrafts? Share your experience with us. 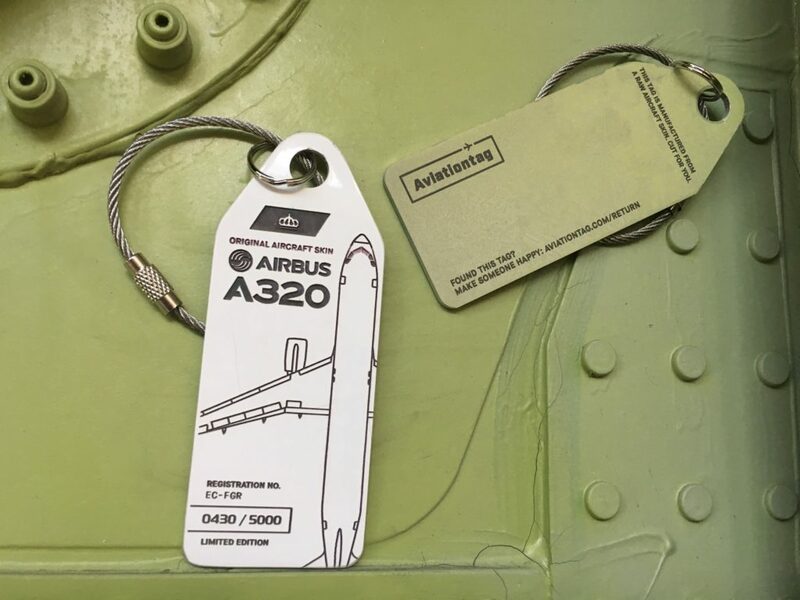 Posted in Airbus, Background and tagged a320, airbus, aircraft, aviationtag, iberia.